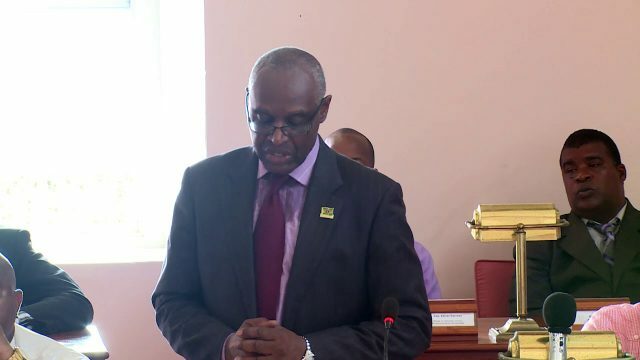 Attorney General Levi Peter has dismissed opposition claims that Government does not want electoral reform in Dominica. Two bills which were taken to Parliament last year to amend the election laws were deferred as a result of protest action by the opposition. He has called on the members of Opposition to bring forth any issues that may be of concern regarding the bills. Peter made these remarks at Parliament last week.